“Sanctuary cities.” Perhaps most immediately, Attorney General Sessions will be tasked with reviewing the policies and practices of states and localities designated as “sanctuary” jurisdictions for consideration of withholding federal funding. There is no existing definition of a “sanctuary” jurisdiction, but Sessions will likely attempt to deny funds to many jurisdictions that have lawful policies intended to keep their own communities safe for all people, regardless of immigration status. Many U.S. cities have already stated they will fight any attempt to deny them funding, and in fact, San Francisco has already filed a lawsuit, arguing that the federal government cannot force localities to be federal immigration enforcers. Increased prosecutions. The interior enforcement Executive Order directs DOJ and Department Homeland Security (DHS) to increase immigration prosecutions and ensure that adequate resources are devoted to this endeavor. The Attorney General is also directed to create prosecution guidelines and prioritize the prosecution of offenses along the southern border. Immigration-related prosecutions already make up more than half of the total federal court docket. Immigration prosecutions represent more than all other federal prosecutions for drugs, firearms and fraud combined. Along the Southwest border, the federal government has systematically prosecuted unlawful border crossers for illegal entry and re-entry. For years, this process has resulted in violations of due process, and asylum seekers have been wrongfully prosecuted. Immigration courts. Sessions will also oversee the immigration court system. He inherits an extremely backlogged and short-handed system. With the administration’s plans to significantly increase deportations, Sessions will have to figure out how the courts will handle an influx of deportation hearings. To date, DOJ has been unable to hire the number of immigration judges it was funded to hire through appropriations in FY 2017. Moreover, as Attorney General, Sessions can certify to himself decisions rendered by the Board of Immigration Appeals (the highest administrative body deciding immigration cases) to re-decide those decisions with which he disagrees. Data reporting. The interior enforcement Executive Order also directs DOJ and DHS to collect and report quarterly on the immigration status of all noncitizens incarcerated by the Bureau of Prisons, state prisons, local detention centers, and in pretrial detention with the U.S. Marshals Service. 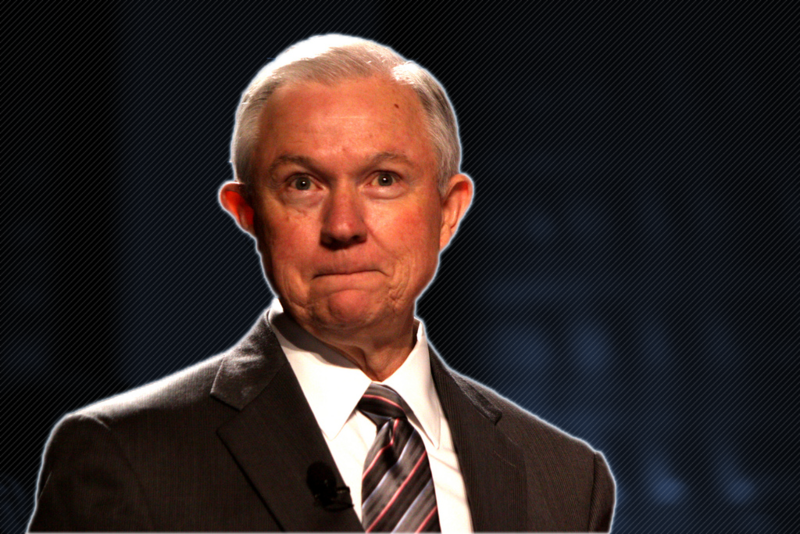 As one of the leading anti-immigrant voices in the Senate, there is no doubt that Sessions will use his position to come down hard on non-citizens. No one should take for granted how much power the Attorney General wields and how easily he can begin making life increasingly difficult for immigrants living in America.